Location: Lesson can take place in Katriona’s Singers Studio, Wimbledon, SW20 or they can take place in your home or other locations at an additional cost. Private lessons are available to anyone who would like one-to-one vocal coaching. 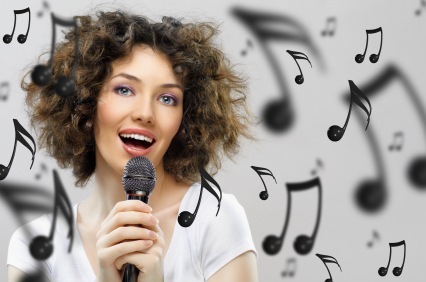 They are a great way to improve your vocal skills, learn new repertoire and gain confidence. Through structured practice you can develop your vocal technique, range, ability to pitch and listening. Private lessons can be tailored to individual requirements, allowing you time to work on your own voice. You can decide to use your lessons once a week, once a month, it’s up to you. Any courses booked must be used within one year. The lesson is non-refundable if cancelled with less than 48 hours notice.